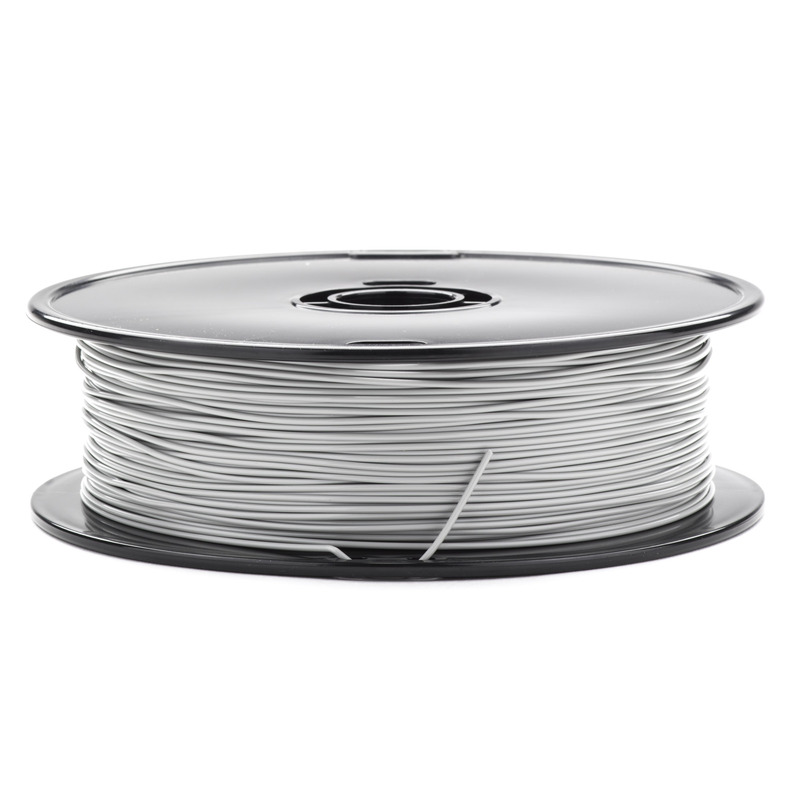 Balco’s PLA filament is high quality and ideal for everyday use. 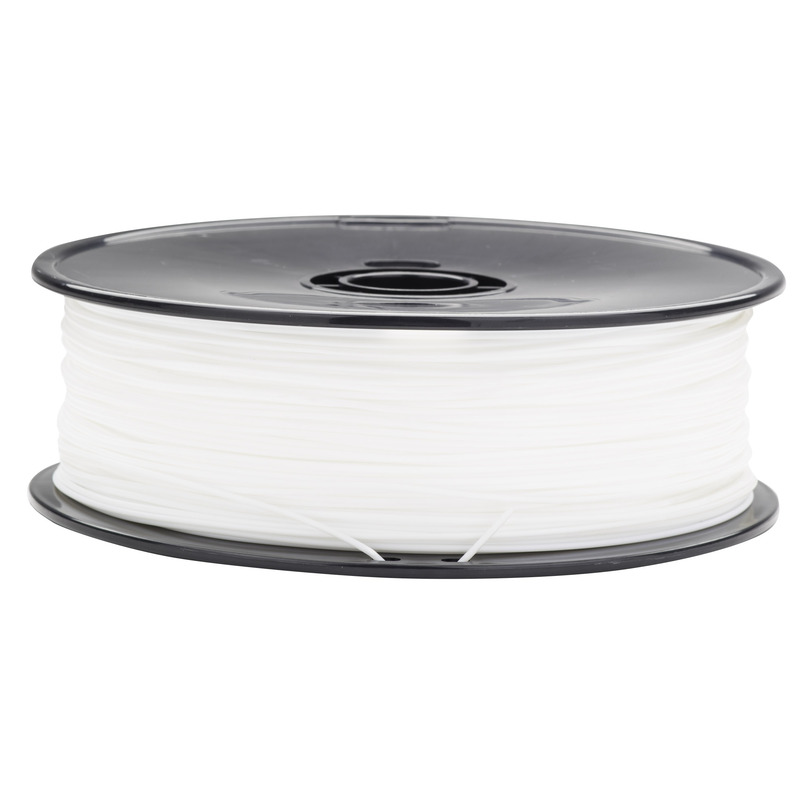 Great for beginners PLA the easiest filament to use and has less warping issues than other filaments. 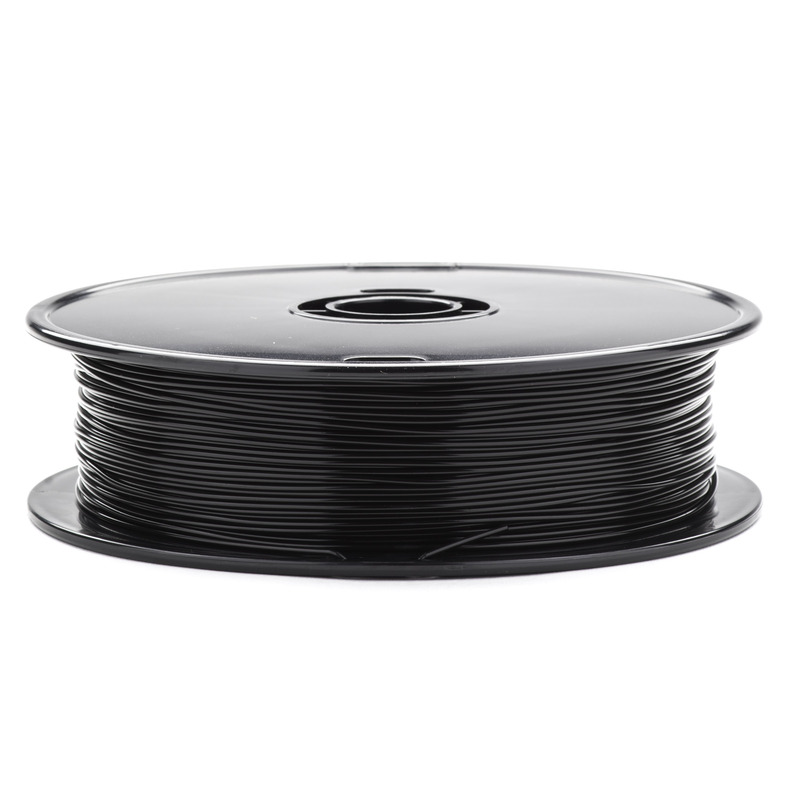 Often used for printing ornaments and toys, PLA will be your go to filament. 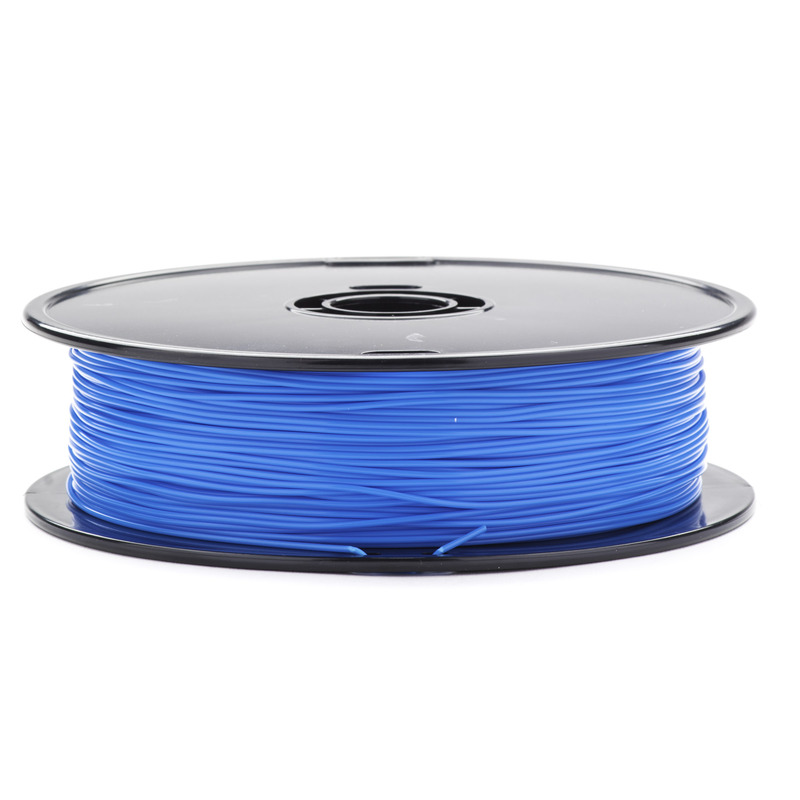 Other reasons to use PLA Is that it’s non-toxic, biodegradable, prints quicker than other filaments and doesn’t need a heated bed press.